Innovation has the power to improve the way people interact with buiness, bring them closer together and create experiences beyond imagination.The idea of a smart solution that is driven by actual needs of a merchant, but at the same time, would be as equally simple and useful for the customer. That’s why paytailor has come to existence to make the world a better place. Now what is PAYTAILOR? PAYTAILOR is a blockchain oriented platform that delivers goods and services to customers. It gives the merchant an opportunity to display his goods on a point of sale that is accessible to a very large market. The merchant does not need to confine his goods and services to his locality. He can display it on a larger market on PAYTAILOR. PAYTAILOR is not just a platform where merchants display their goods; it is also a platform that offers a very cheap and convenient way to make payment for goods and services on its platform and on other existing point of sale platforms. PAYTAILOR does this by using existing devices such as phones, tablets, computers and existing bank accounts, so that the merchant as well as the customer does not need to acquire a new device or open a new bank account in order to enjoy the products of PAYTAILOR. It is just fashioned to work well on your existing device and bank account. motivated to buy more goods, making the fee manageable by the merchant, or pay in cash. Most importantly, the additional costs are high. 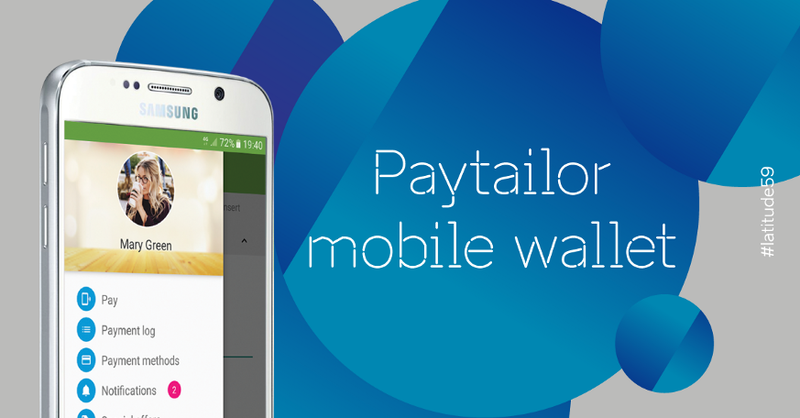 At a first glance, Paytailor may seem as just two mobile apps, one for the customer and the other for the merchant. In fact, charmingly simple solution is actually a remarkably powerful and flexible payment platform. We listen to the market needs and solve real bottlenecks that stand in the way of growth. Paytailor aspires to lead the change towards creating value for the businesses and building exceptional user experience and culture. It is not simply about the way people pay, but helping to build a bridge between the businesses and people in a way that would be pleasant and useful for each. 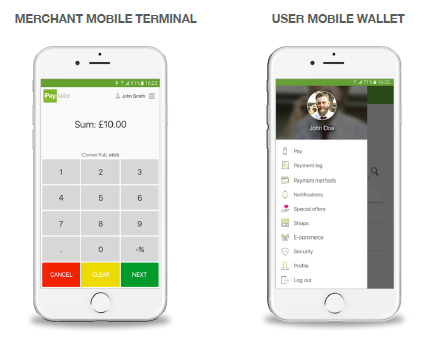 which means the customer needs only one app to shop online and can check-out just by confirming the payment with their personal wallet PIN code. This means there is no need to download multiple apps for online shopping nor find shops online. We believe changing user culture is moving towards greater accessibility and simplicity.